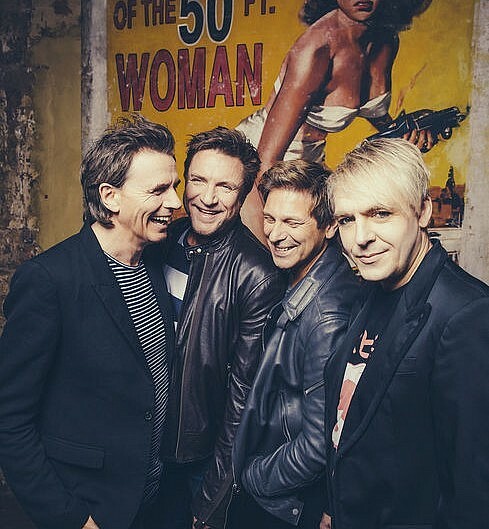 It was so great to work with Duran Duran, for the iconic magazine, Rolling Stone photoshoot. Photography by Andrew Whitton and grooming by me. Using NARS and Bumble & Bumble. Here is the link; http://www.lebook.com/creative/rolling-stones-duran-duran-editorial-2015.